* Our professional services to you as a buyer are FREE! * We help you negotiate price, terms, repairs, etc. 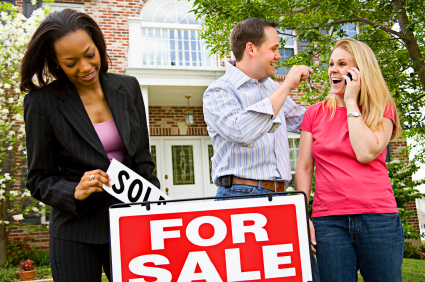 * We guide you through the closing process to ensure everything goes as smoothly as possible!